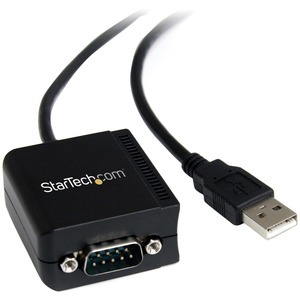 Add an RS232 Serial Port with Circuit Isolation to your Laptop or Desktop Computer, through USB. 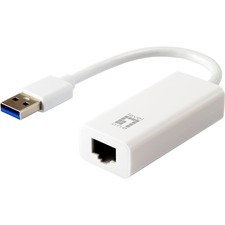 The ICUSB2321FIS 1-Port FTDI USB to Serial RS232 Adapter Cable with Optical Isolation converts an available USB 1.1 or 2.0 port into an RS232 DB9 port that can be used to connect, monitor and control your serial devices. The USB to serial adapter features integrated optical isolation circuits and surge protection to protect your critical, sensitive control equipment against electrical damage, making it a viable solution for costly industrial serial devices.